The Savannah crystal decanter displays your finest liquor in a prismatic elegance. Crystal is lead free. 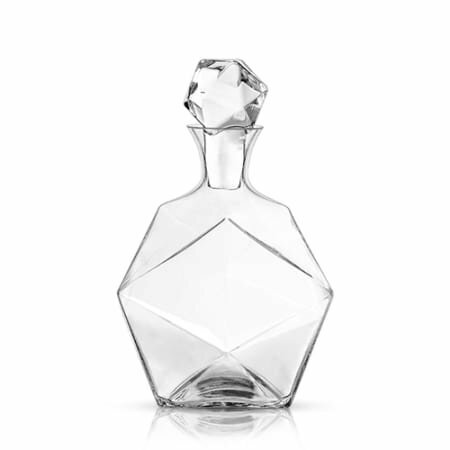 Decanter comes with matching crystal stopper. Decanter holds 40 oz of liquor.